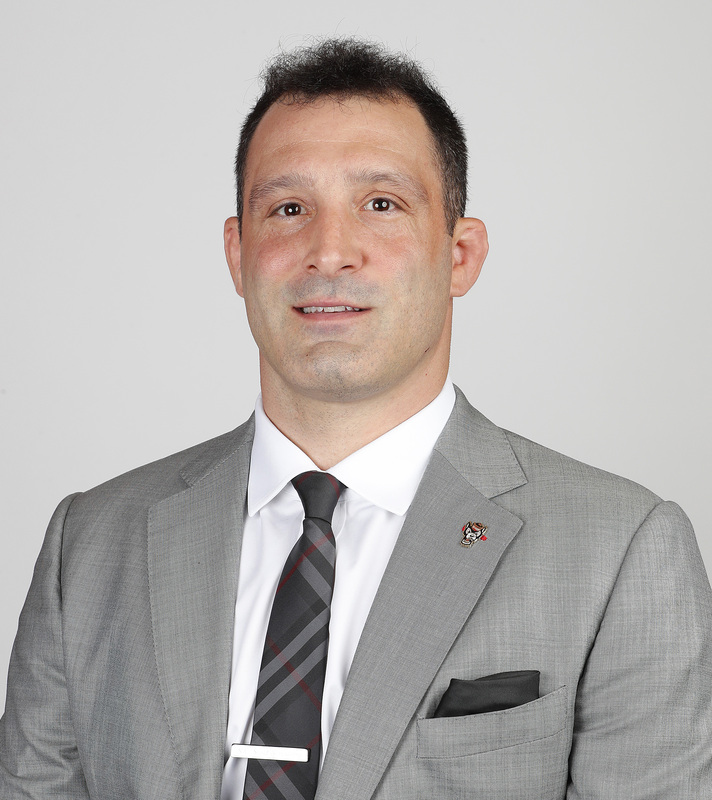 Episode 32 of the #PackMentality Pop-Ins Podcast talks with NC State head wrestling coach Pat Popolizio about his holiday, the upcoming match with Old Dominion and a pair of Pack alumni wrestling in the upcoming American Wrestling League this weekend in Cedar Rapids, Iowa. Host Brian Reinhardt then turns the mics on to a pair of redshirt freshmen, Zurich Storm and A.J. Leitten.